Hanover, August 21, 2017. 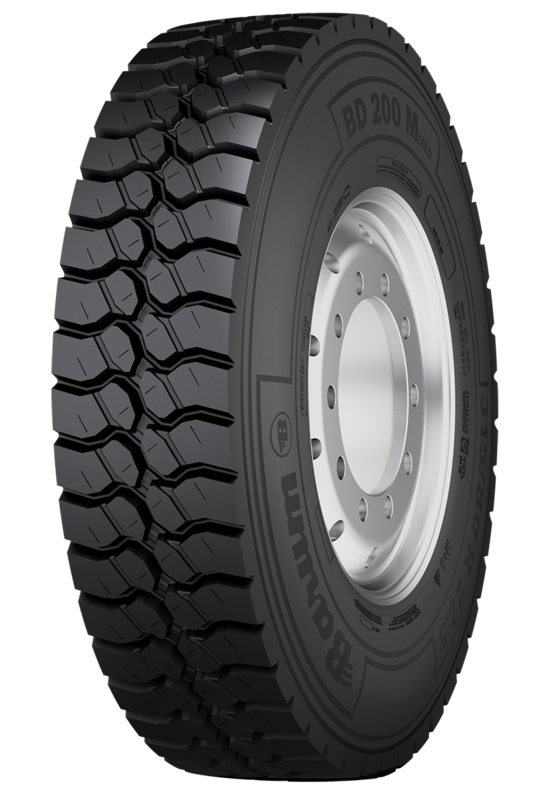 Barum is expanding its range with the reliable new drive axle tyre BD 200 M. This tyre is designed for use both on and off-road, and makes light work of any ground surface. The tyre’s special material compounds not only make it exceptionally robust, but also extremely resilient. Construction sites place heavy demands on tyres. They are used in all weather conditions, and are expected to deliver top performance, day in, day out. The BD 200 M therefore protects drivers and companies from premature tyre wear and damage in the form of cuts or cracks. The new Barum BD 200 M is already available since August in all European Markets.